This is the second update following your feedback. 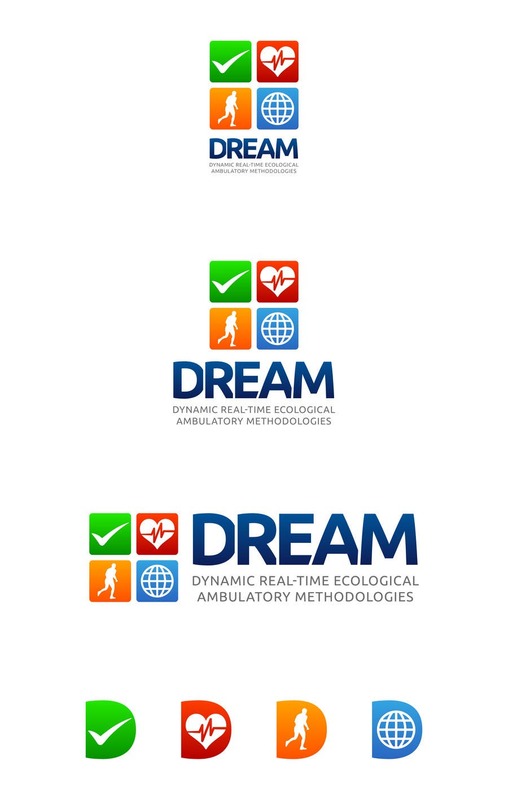 In this version I've closed up the letters of the word 'DREAM' and applied the illusion of an overlap. This will add interest if you need to use the word and motto as a stand alone element. As before, please get back to me with further feedback. Regards Nick.